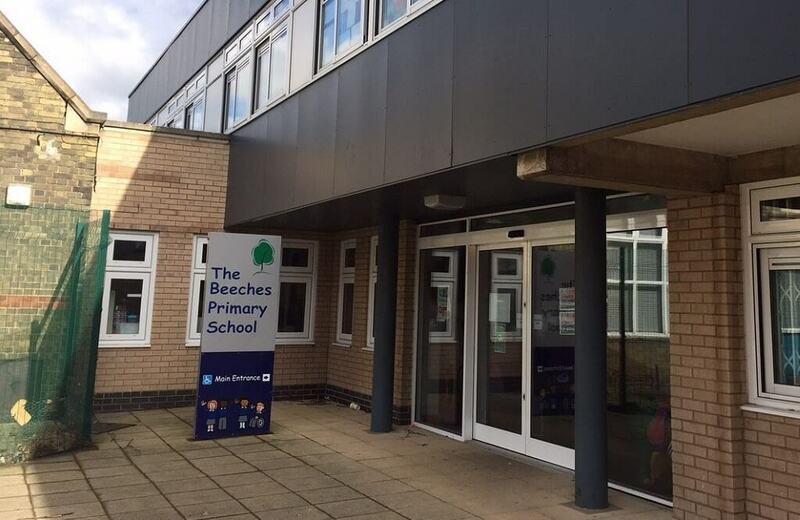 The Beeches is a welcoming and inclusive primary school for children aged between four and 11 years old in the centre of Peterborough. The 630 pupils who attend the school come from a wide range of backgrounds, which makes The Beeches the city’s most culturally diverse school with English being a second language for 98% of the intake. We provide a rich, diverse curriculum that aims to broaden the knowledge and understanding of our students. The development of English, and specifically Reading, are our key focus. Using our range of technology (iPads, laptops, notebooks etc) we enrich students’ learning. STEM is a high priority also as we equip our young learners with the tools to be successful in a modern Britain, full of technology. Technology is a great tool to engage students. However, we are acutely aware that this comes with certain dangers that need to be managed. We encourage students to take risks and explore and therefore we required a system that would fully safeguard students when using technology. For instance, we are keen for students to verify research findings and this requires them to visit multiple websites, which cannot all be vetted for content. When exploring solutions, we also wanted a tool that could help us educate the pupils about how to use the internet responsibly by providing a safe space in which we could do that; one that would allow us to guide them and make them think about the consequences of their choices, rather than just putting restrictions in place to block certain functions and remove the need for that thought process. In addition, we were aware that all schools are obliged to monitor students’ online activities as directed by the Government’s Prevent Duty, which is a safeguarding device to “prevent people from being drawn into terrorism”. How has NetSupport DNA helped at The Beeches? At the moment, we are implementing the use of the safeguarding and classroom management components, but plan to implement some of NetSupport DNA’s asset management tools in the future. It’s great to have a solution that does everything we need all in one package. It’s easy to use and very intuitive – and a session of staff familiarisation, rather than formal training, is all that’s required to start using the software, which is great. As such, it means staff tend to adopt and integrate it into their lessons within a very short space of time. How has NetSupport DNA helped with supporting your safeguarding efforts? How has NetSupport DNA helped with supporting your safeguarding efforts? NetSupport DNA is very helpful to me in my role as Safeguarding Lead as it allows me to easily track any key phrases the students may be using between themselves or searching for online. I can also track their website activity, which can, at times, provide an important insight into any potential safeguarding issues. Linked to this, I find that the tool to group together and monitor vulnerable students is especially useful for monitoring their activity at a glance. In addition, I use the software to identify trends and areas for development, which can then be addressed through the curriculum or staff training. NetSupport DNA also helps us to provide evidence reports of our safeguarding activities that we can present to our school governors. What do the IT staff across the school think of NetSupport DNA? It’s been received really well by all of the staff. I think that’s largely due to the fact that it’s so easy to use. You can easily find what you tool you need and use it straight away. 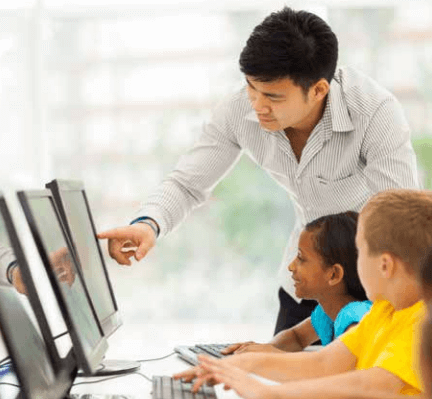 NetSupport DNA includes NetSupport classroom management – what are the main benefits to teaching? NetSupport School is a superb teaching tool and includes a great number of options to make learning engaging, while at the same time allowing our teachers to provide great, collaborative lessons with features such as the Q&A Mode and the interactive whiteboard. They can also provide a safe online learning space for our youngest students as they learn about the internet by creating “allowed” and “restricted” lists of websites – and can maximise learning time by showing their own screen on the students’ devices. They can also re-focus their attention by blanking their screens or locking their mice or keyboards, which can save a lot of time! What’s it like working with NetSupport? Is the support good? Yes, NetSupport’s support team has been exceptionally helpful, with quick response times. They’ve answered all of our questions, explained everything clearly – in layman’s terms when required! – and been great with responding any issues that we’ve had. How does NetSupport DNA compare to previous solutions the school has used? We’ve been delighted with NetSupport DNA so far and we’ve had great feedback from our staff who are using it. It’s stable and reliable, and nothing unexpected has happened; we’re now confident in the solution we have in place for our school. With NetSupport DNA, we have additional functionality that we didn’t have before; the main benefit for The Beeches being the multi-lingual keyword monitoring features and the enhanced safeguarding capabilities, meaning we can carry out our safeguarding duties in accordance with best practice. How do you see the next few years for The Beeches School? With NetSupport DNA, we’ve got a solution in place that future-proofs us. 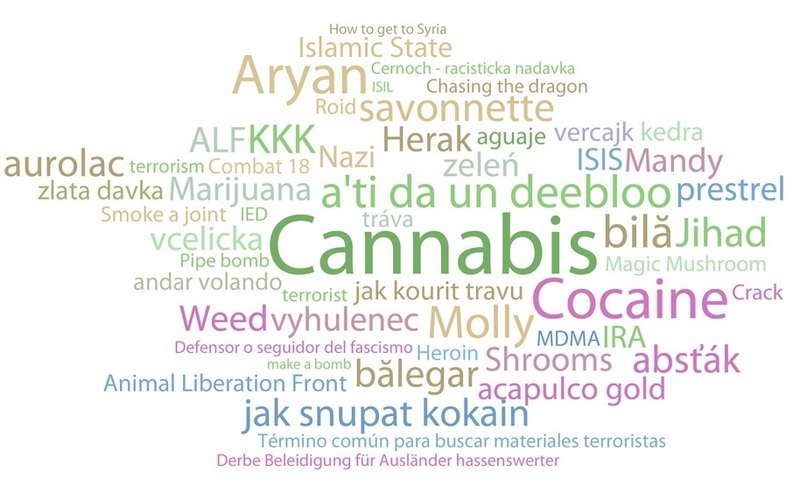 The language packs for keyword monitoring are a huge benefit to our school and we understand NetSupport is developing the capability for other languages to be added, so that will mean we can protect even more of our students.